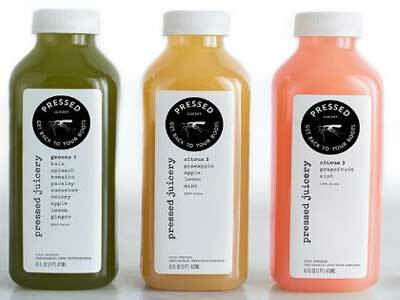 Fresh pressed juice is all the rage for those looking for quick nutrient fixes. The Pressed Juicery at the Aria offers many varieties and you can customize your own too. You can sample a multitude of flavors and even get some shots for specific needs. Bottles start at $8, but you can usually get the three for $20 special. They are very helpful and will ask you what benefits you want or what dietary restrictions you are looking to accommodate. This is a part of the chain originally from California, but since you are in Vegas you can go for the hangover cure. The location is a bit hard to find in Aria, but look for the buffet and then go past Starbucks and around the corner.